Homemade jams, spreads and sauces in festive jars are food gifts that are sure to please and a great way to show you care. 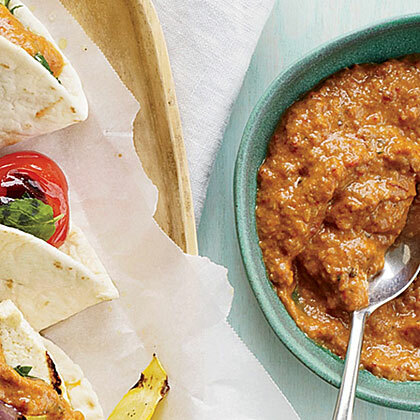 This spread gets a triple hit of smoky flavor from grilled eggplant, ancho chiles and smoked Spanish paprika. It's delicious served with Alyssa Gorelick's Tofu-and-Vegetable Tacos. Don't dread the pop-in guest. 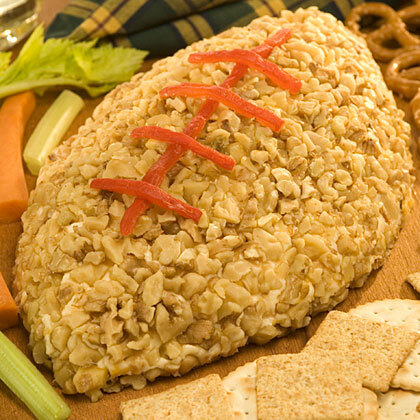 Instead, check out our chunky, cheesy spread that crowns each cracker with a whole lotta flavor and comes together in just 10 minutes. 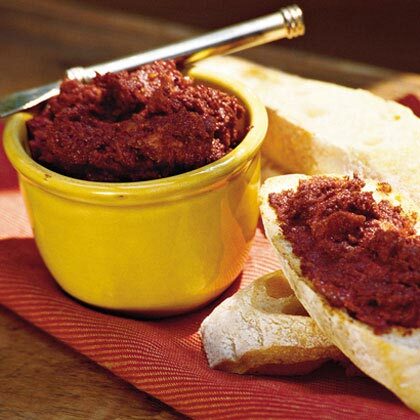 John spreads this rich olive paste on grilled or toasted French baguette slices and serves them alongside Yellow Tomato Gazpacho. 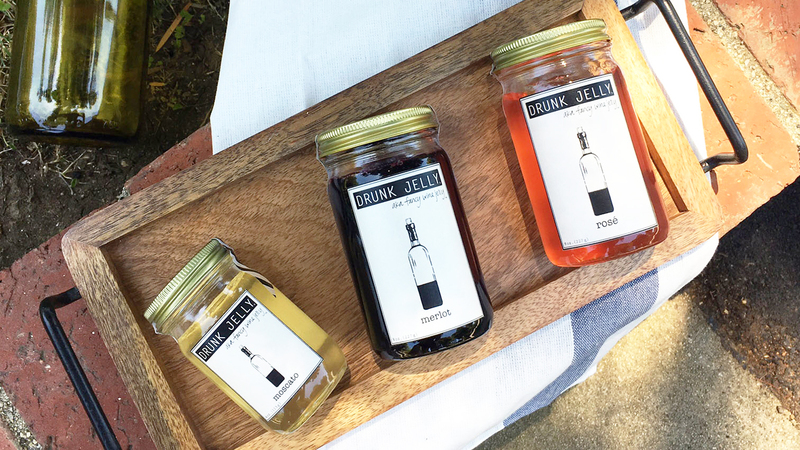 Drunk Jelly makes wine spreads in seven different flavors. 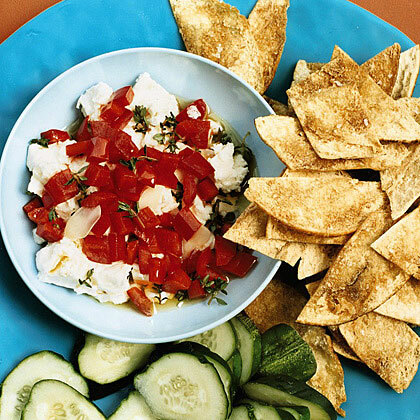 This Greek-inspired dip makes hosting a breeze. 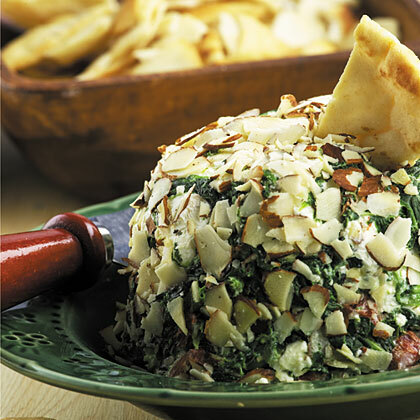 Make this spread a day ahead, cover and chill overnight, and serve immediately with pita wedges or crackers. As a dairy-free alternative to creamy dips, the recipe here calls for pureeing sweet peas with scallions, ginger and jalapeño, then seasoning the mix with yellow miso. 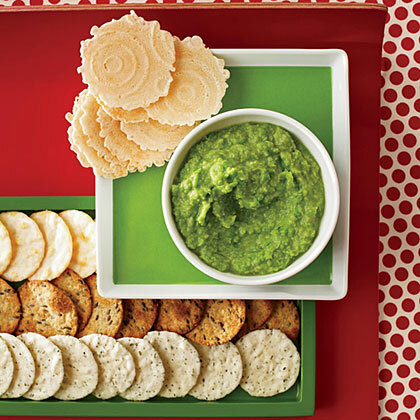 Serve the spread with different kinds of crackers and breads or sugar snap peas and celery for dipping. Fresh spring sweet peas star in this Roasted Garlic-Sweet Pea Spread. 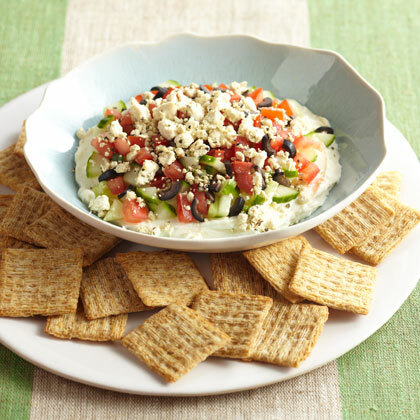 Serve this garlicky spread with your favorite crackers. Cooks in Japan cure all kinds of food in miso, from fish to tofu. 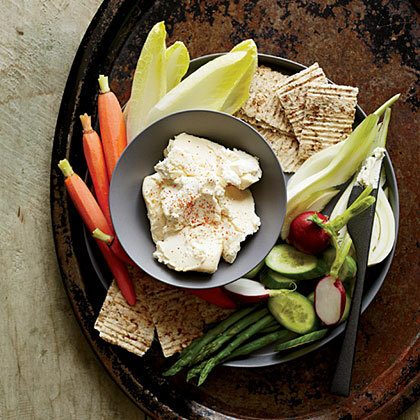 Inspired, chef David Myers uses the fermented soybean paste to flavor cream cheese. 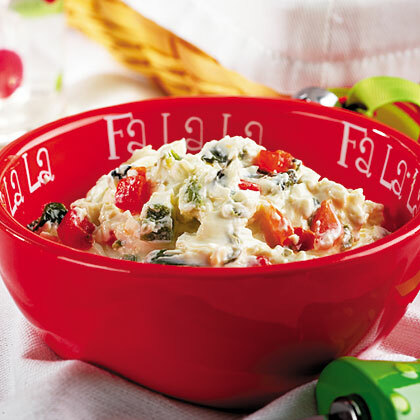 Give your next holiday party a little kick with this hot Jalapeño Cheese Spread. 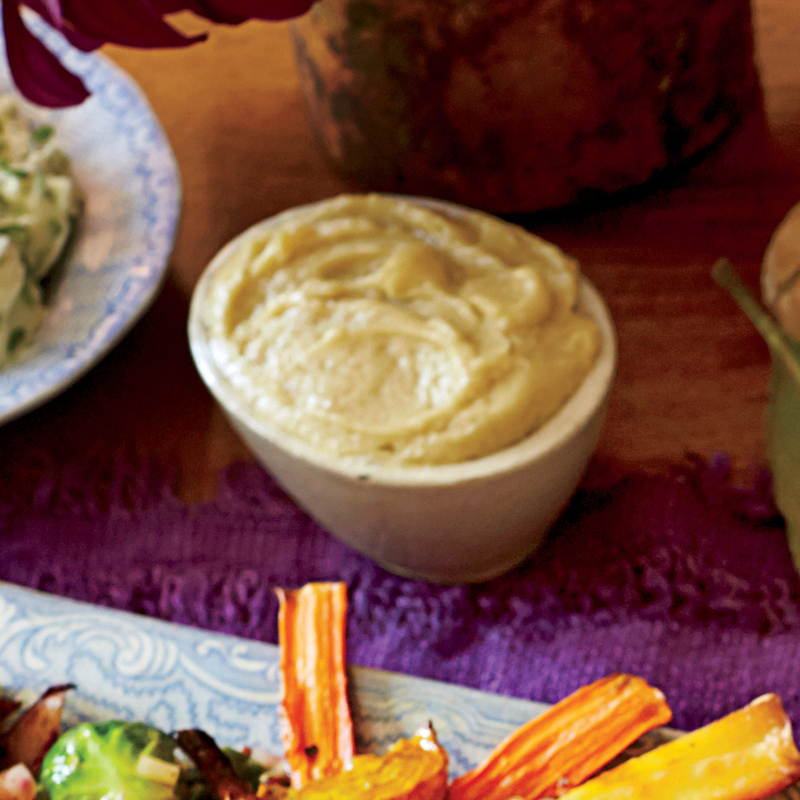 Pumpkin seed oil from southern Austria gives this spread its nutty flavor. Add sorghum syrup and put all other butter spreads to shame. 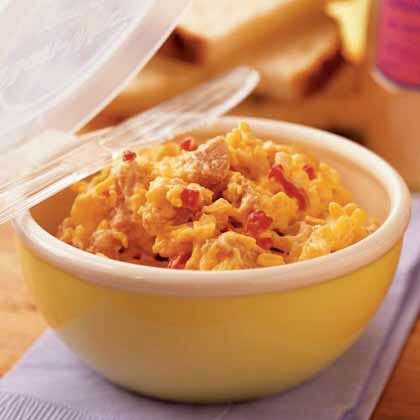 Homemade fruit salsas are a light and fresh addition to appetizer spreads. This cranberry salsa pairs tart cranberries with spicy jalapeño peppers, lime juice, mint, green onion, and ginger. 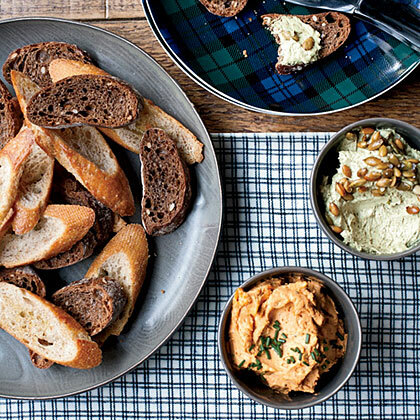 For more recipes like this, see our complete guide to dips and spreads recipes.